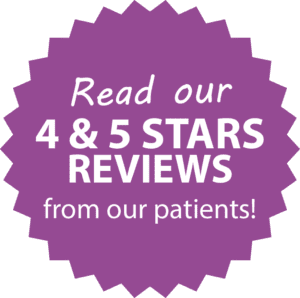 Why Choose Overlake for Your Women’s Health Needs? What is a Midwife? We’re Glad You Asked!